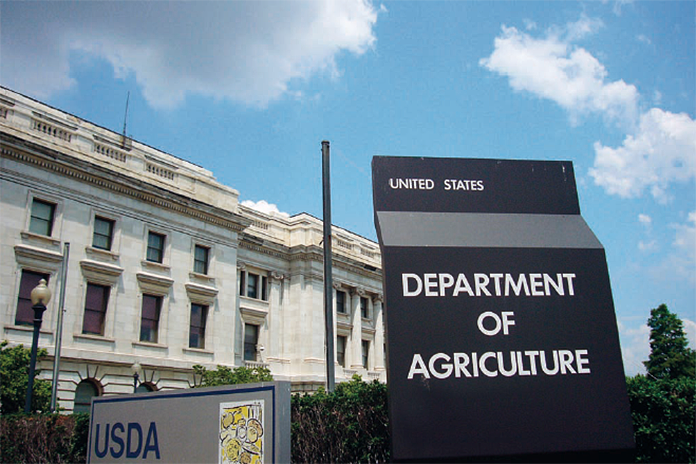 The USDA Agricultural Marketing Service (AMS) complied with rulemaking procedures while scrapping a rule that would have established animal welfare standards for organic livestock, the Government Accountability Office (GAO) has ruled. GAO reviewed AMS’s process leading to the rule withdrawal earlier this month after various groups including the Humane Society of the United States filed lawsuits claiming that AMS, by repeatedly delaying the rule, effectively repealed it — and did so without proper notice and public comment. The Organic Livestock and Poultry Practices final rule was first published in the Federal Register on Jan. 19, 2017. 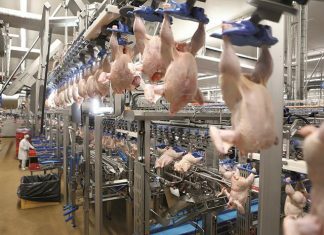 The rule would have increased federal regulation around animal housing, healthcare, transportation and slaughter practices of livestock and poultry for certified organic producers and handlers. Existing organic livestock and poultry regulations remain effective. USDA withdrew the final rule after the agency said it identified policy and legal issues.“After careful review and two rounds of public comment, USDA has determined that the rule exceeds the Department’s statutory authority, and that the changes to the existing organic regulations could have a negative effect on voluntary participation in the National Organic Program, including real costs for producers and consumers,” an agency news release stated. AMS estimated that eliminating the rule will save $10.2 million to $32.6 million per year, discounted at 7 percent over 15 years. AMS further states when factored over perpetuity and extended to account for future years, the estimated cost savings become, on an annualized basis, $8.5 million to $34.9 million. 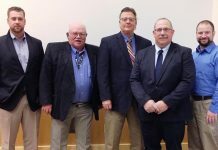 AMS said it estimated costs and benefits based on three potential scenarios of how organic egg producers would respond to the rule if it went into effect. For all scenarios, AMS states the midpoint of the cost estimates, including the estimated paperwork burden, exceeds the midpoint of the estimated benefits. AMS published a notice of the proposed rule on Dec. 18, 2017. AMS received approximately 72,000 comments on the proposed rule, and more than 63,000, opposed the withdrawal. 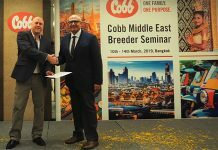 Previous article2018 Poultry Processor Workshop is coming up! Next articleBD Agricoltura Italia, the new Big Dutchman branch in Italy is at your disposal!